A water tank is a container for storing water. Water tanks are used to provide storage of water for use in many applications, drinking water, irrigation agriculture, fire suppression, agricultural farming, both for plants and livestock, chemical manufacturing, food preparation as well as many other uses. Water tank parameters include the general design of the tank, and choice of construction materials, linings. China water tank manufacturer www.secmachinery.com supplies water tank in all kinds of materials, such as stainless steel, alloy steel, etc. China Water Tank Manufacturer www.secmachinery.com offers Stainless Steel Water Tank, 1500 Liter. 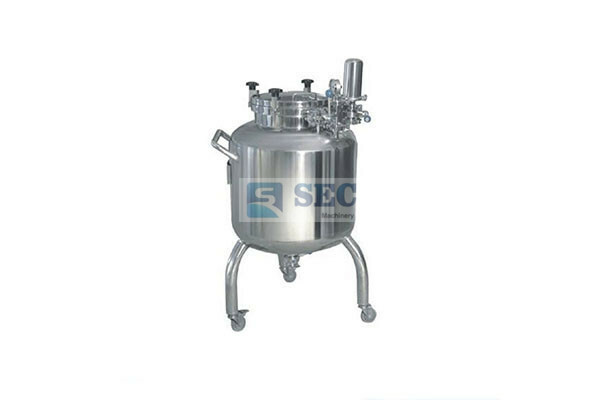 China Water Tank Manufacturer www.secmachinery.com offers Stainless Steel Water Tank, 200 Liter.